Wine is one of the oldest alcoholic beverages in the world and is actually one of the most health-enhancing beverages you can drink. Filled with antioxidants, wine is a sophisticated drink that many holidaymakers choose to toast with when exploring the nightlife scene. Seeing, swirling and sipping Sauvignon Blanc, Merlot or wine is possible if you spend some time at one of the wine bars in Surin Beach, most of which overlook the ocean, and serve food too. Fancy a glass of Sangsom or Pinot Noir? These drinks and many more are poured at Envision Wine Bar. Positioned on Surin Beach, the bar exudes high-class elegance and appeals to the sophisticated group of people. 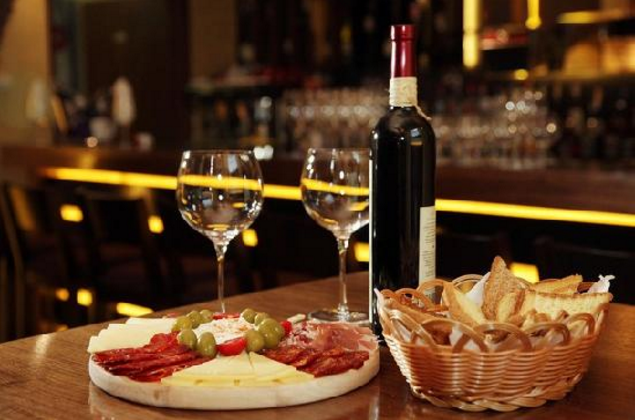 The wine options are endless at this bar, which has a fairly intimate setting, making it perfect for business dinners or romantic evenings with your loved one. 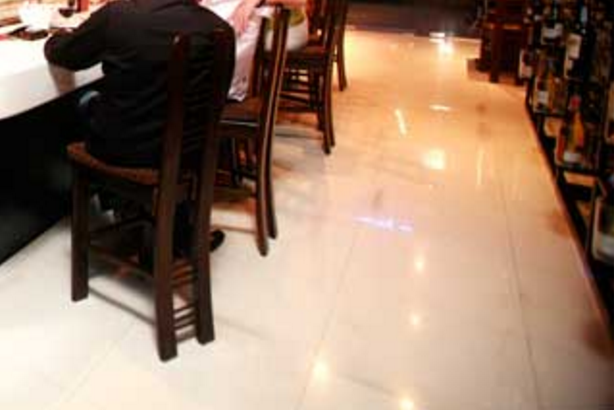 Envision Wine Bar invites hungry customers to enjoy a relaxing evening and its layout makes it ideal for small groups. Light Tapas is available, as well as coffee for those people who aren’t drinking wine! Our apartments on Surin Beach are designed with large balconies, where you can sip wine at sunset.